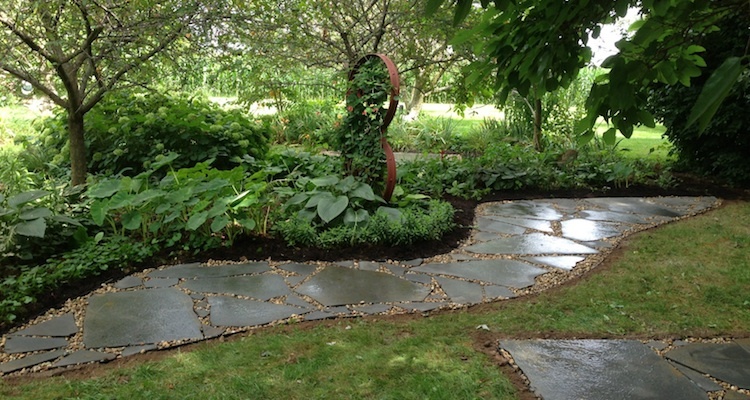 At Eloe Lawn & Landscapes we offer many different types of plant, edging, rock and mulch products. We take pride in providing high quality plants and materials to our customers. Give us the opportunity to install a new landscape or add plants into your existing landscape for a fresh, new look. Each year, our team spends countless hours researching new plants and trends in the landscaping industry. Let us partner with you in creating a beautiful outdoor landscape. Check Out Some of Our Landscaping Projects! This is just a few of the projects we have done. Click here and you can see more our our projects!